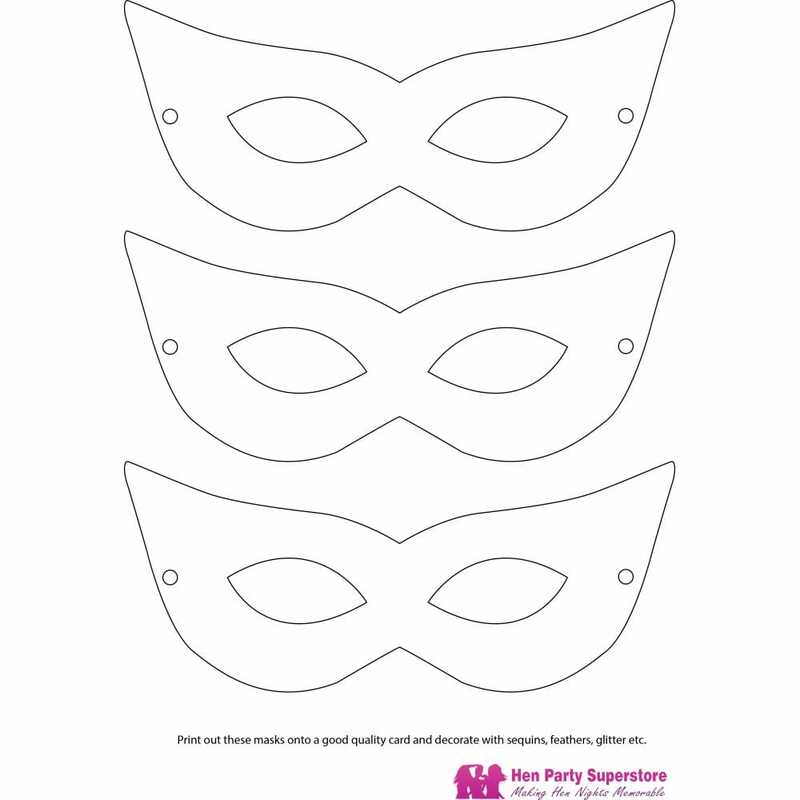 Everyone loves to disguise themselves to create an air of mystery so get your hens together and download these free printable masquerade masks and have fun creating a mask masterpiece. It is your choice on how to decorate them, you can colour or print them out directly onto coloured card. You then use your imagination with sequins, sheer fabric, glitter paint, feathers or sparkles.